As jet travel has become more common, it has also often become an ordeal as passengers scurry through security drills, and rush through increasingly crowded concourses to catch their planes on time. 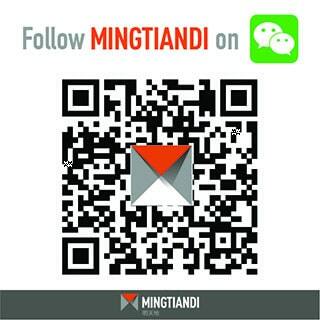 As part of our ongoing drive to improve Mingtiandi, today we are rolling out a new version of our email newsletter. Beijing-based design house Penda recently proposed a rebar and timber cafe lined with planters for a Chinese real estate developer that hopes to take the green restaurant concept nationwide. The organiser of China’s pavilion at Expo 2015 in Milan has selected a proposal by New York-based architecture firm Link-Arc, together with partner Tsinghua University, as the winner of the competition to design China’s entry in the upcoming world’s fair.